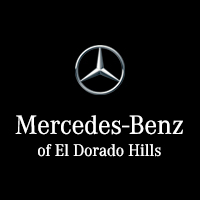 Here at Mercedes-Benz of El Dorado Hills, we’ve seen the way drivers react to the new Mercedes-Benz E-Class, and it’s wonderful to see that positivity expressed across the country’s most prestigious publications. What Do Reviews Say About the Mercedes-Benz E-Class? “On the road, the overwhelming impression is one of sturdiness, in the best Benzian sense of the word. The new E rides incredibly well. On smooth freeways I'm hard-pressed to think of a finer-feeling car." Why Are Critics So Enamored with the Mercedes-Benz E-Class? Reviews of the new Mercedes-Benz E-Class drew considerable attention to the vehicle’s exhilarating performance, and well they should. 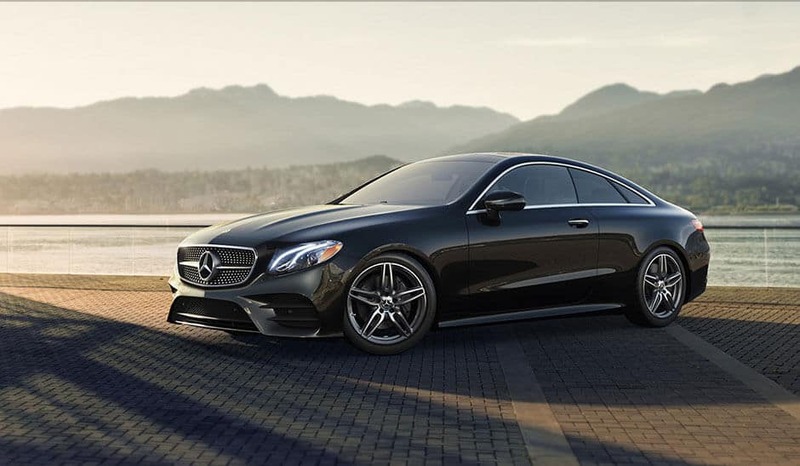 A 241-hp turbocharged four-cylinder comes standard and offers incredible agility, and driving enthusiasts can work their way all the way up to 603 hp and 627 lb-ft of torque with a hand-crafted AMG® V8 engine. DRIVE PILOT – This features automatically keeps you between the lines through corners. They’re ideally complemented by power front seats that offer ventilation, heating, and massage functions – in fact, even the front armrests and upper door panels can be heated. It’s one of the most impressive interiors on the market. If the reviews have you curious about the Mercedes-Benz E-Class, why not contact us today? We’re always happy to let you know about anything from trim levels to finance options.